U.S. News & World Report has named the Ford Fusion Hybrid its Best Hybrid Car for the Money. Each year, the publication releases its Best Car awards, including Best Vehicle Brands, Best Cars for the Money and Best Cars for Families. 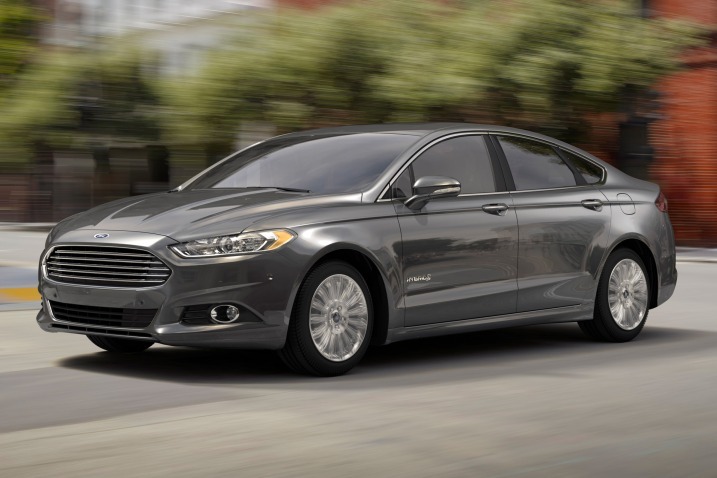 Ford Fusion Hybrid took top honors in its class for outstanding value and critical acclaim. The car features a state-of-the-art lithium-ion battery to provide fully electric driving at speeds up to 85 mph. Ford Fusion Hybrid recaptures up to 90 percent of energy with regenerative braking for improved efficiency. According to U.S. News and World Report, the Ford Fusion Hybrid “…is the clear pick for the 2016 Best Hybrid Car for the Money. Smooth transitions between gas and electric power, as well as extremely comfortable seats, make the Fusion Hybrid a great choice if you’re looking to lower your carbon footprint without sacrificing comfort or performance.” This is truly an honor for Ford Motor Company and the Ford Fusion Hybrid. The Ford Fusion Hybrid is all about efficiency. Its 2.0L I-4 Atkinson-cycle gasoline engine delivers 188 combined horsepower and an impressive hybrid performance. And it can travel in the all-electric mode at speeds up to 85 mph. 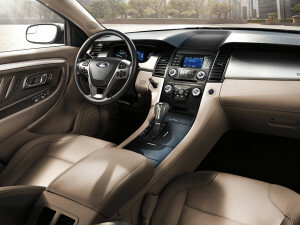 The Ford Fusion has three different models available as well: the S, the SE and the Titanium. Each model has its own unique features and available packages. Give us a call today to learn all about the Ford Fusion Hybrid or any of Ford’s other hybrid or electric vehicles.